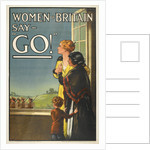 Women of Britain say Go! 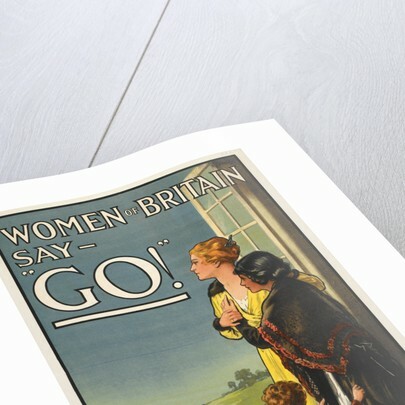 Product images of Women of Britain say Go! 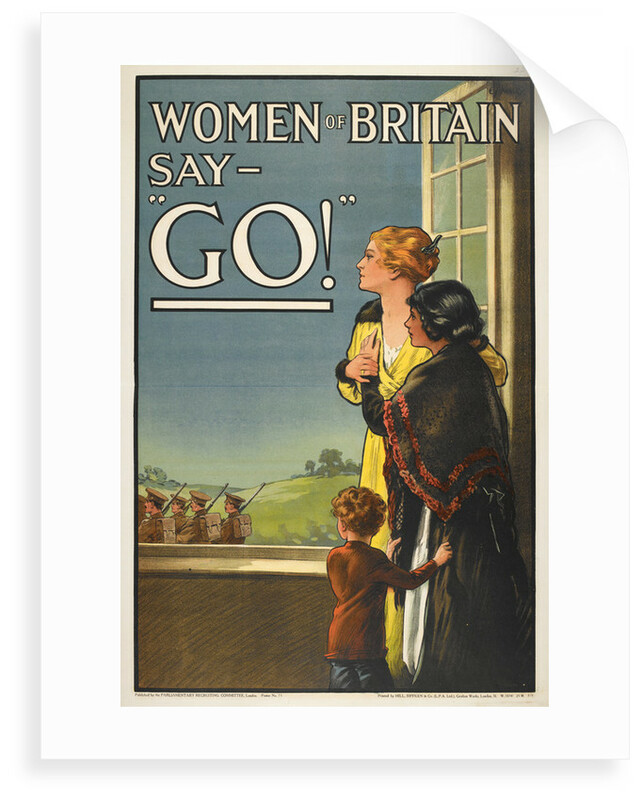 A well-known British recruitment poster (1915) by E. V. Kealy: Women of Britain say – Go! 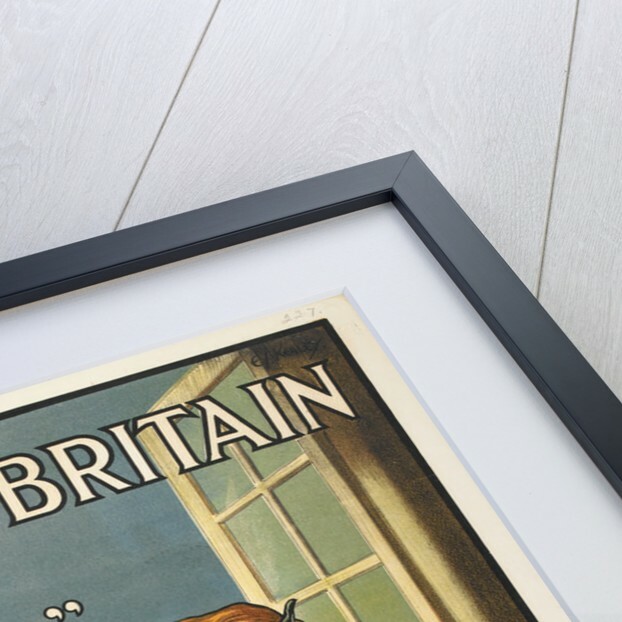 The poster shows a woman and her children watching from the window of their home as some soldiers march out into the countryside. Original published by the Parliamentary Recruiting Committee, London. More by the artist E V Kealy. 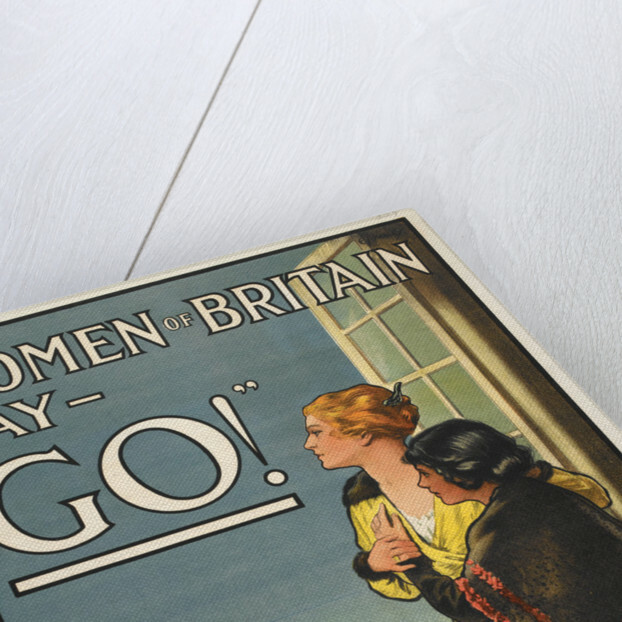 Explore the collections Propaganda, World War I.